…And he was off like a shot! …And it was easy for him to hitch a lift here and there too! But I’m mostly impressed by his incredible head for heights! So, the all-important question… did he make it to the top? And after that action-packed day, I’m sure you can all understand why Climber Beastie chose to spend the following morning relaxing on the beach! Previous Post Beasties Go Up In The World! Next Post Meet Paddy & Plunkett! Living the high life, Beastie! This Blog’s a great way to see the world…. Why thank you! 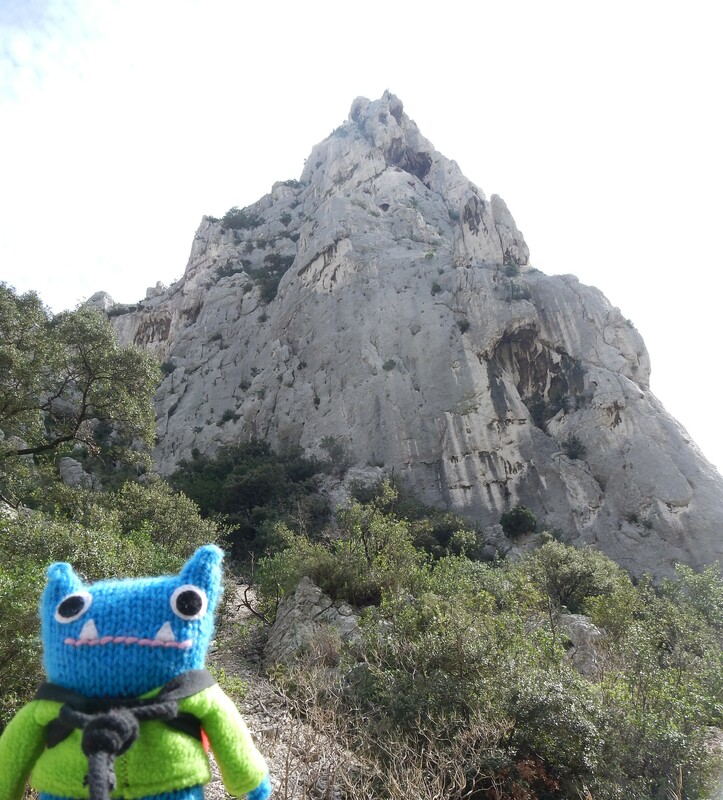 I think the Beasties are going to enjoy more travels than I will this year… And on that note, if anyone else has photos of their Beastie in an exotic location, I’d love to see them! 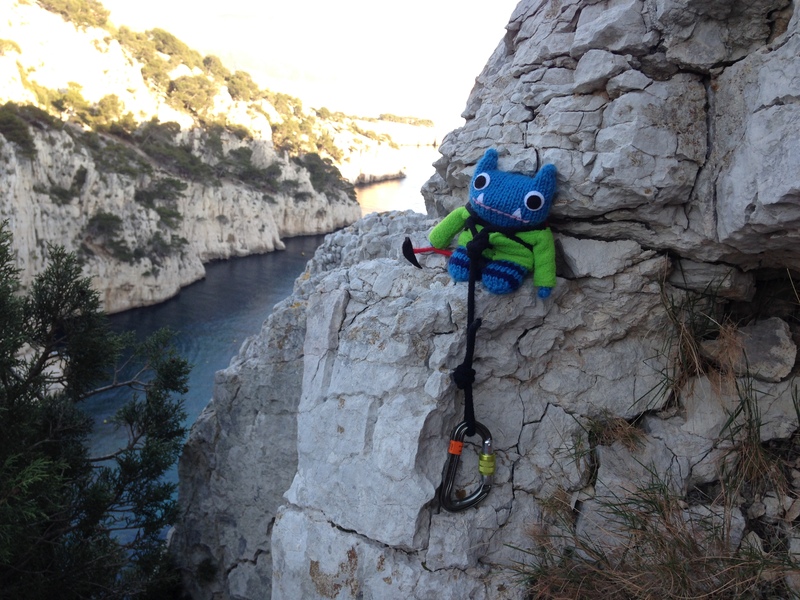 Yeah for Climber Beastie, what an action packed day …I’m exhausted just looking at the photos ! !